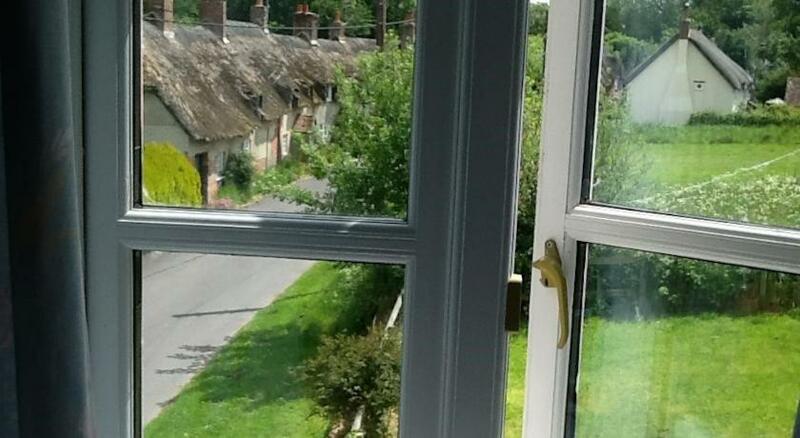 Mallards B&B Moreton offers accommodation in a rural village 7 miles east of Dorchester. 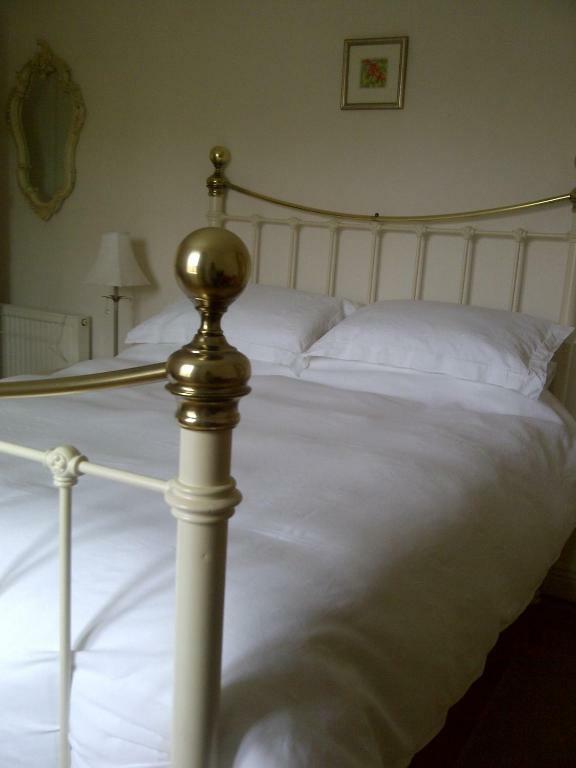 Both free WiFi and private parking are available at the bed and breakfast. 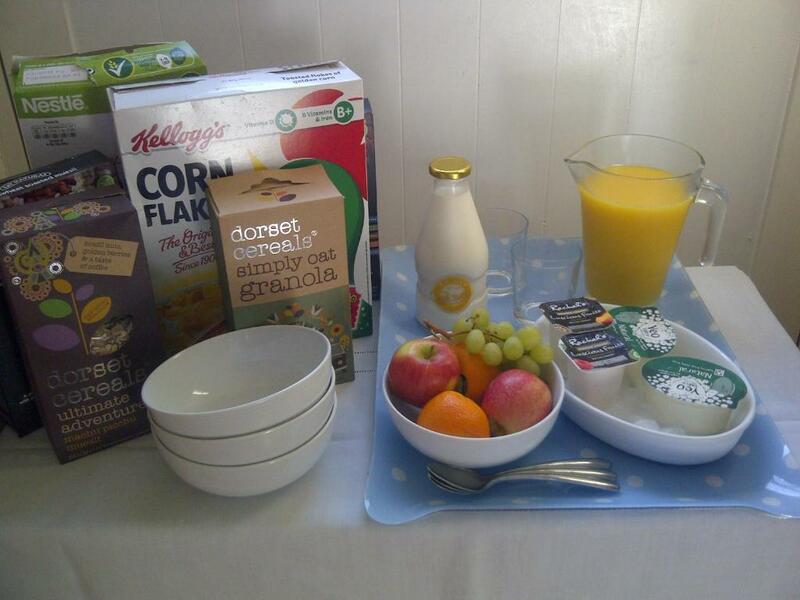 Guest rooms in Mallards B&B Moreton are fitted with a flat-screen TV. 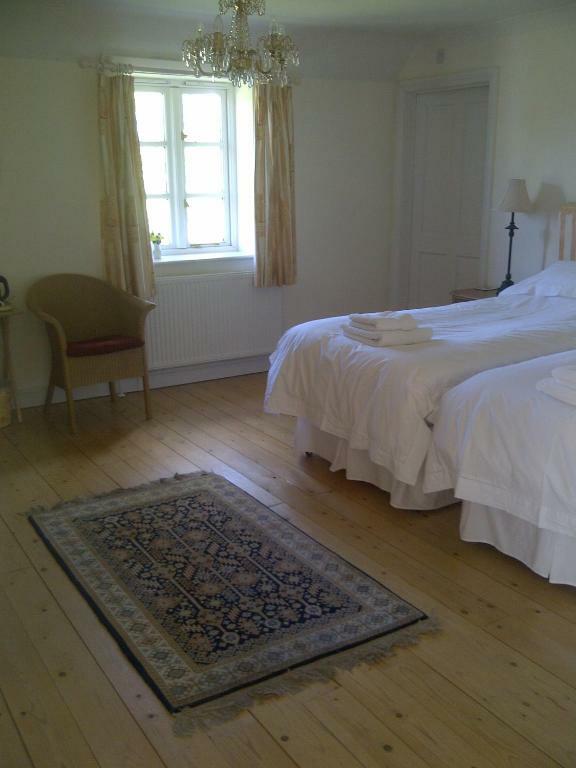 Featuring a private bathroom, rooms at the accommodation also have a garden view. 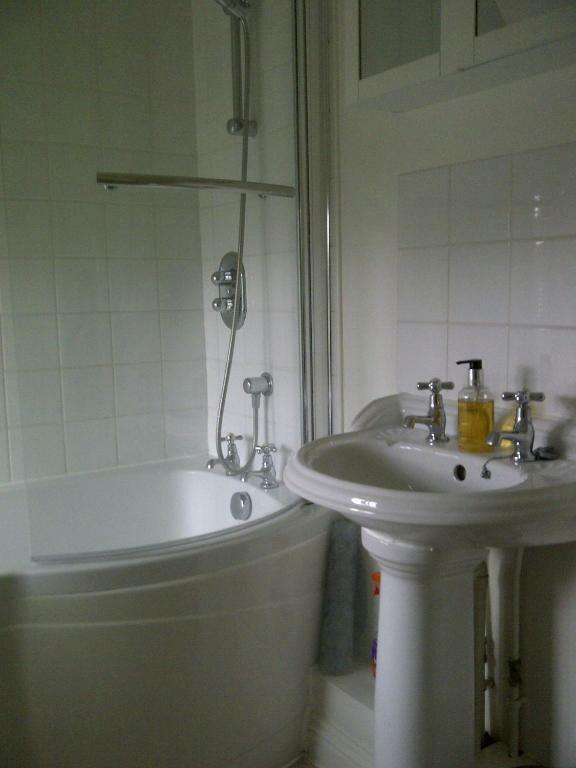 All rooms will provide guests with a wardrobe and a kettle. 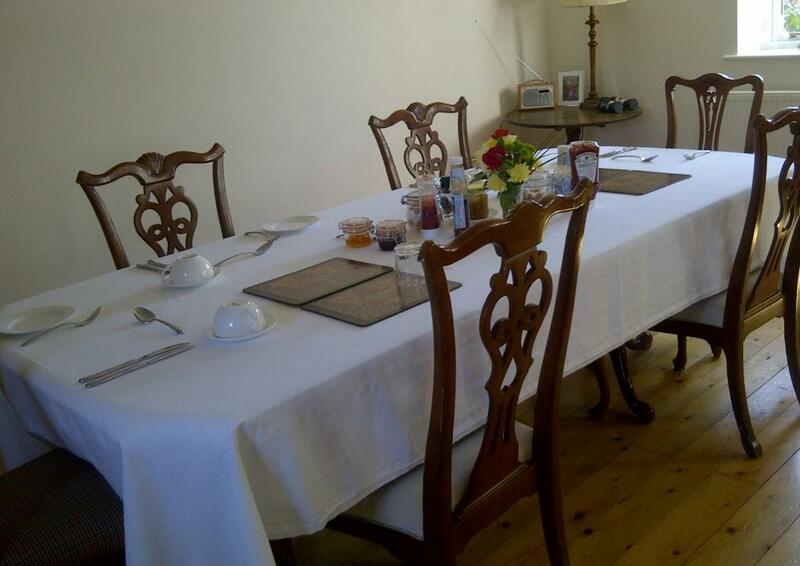 Guests at Mallards B&B Moreton can enjoy a Full English/Irish breakfast. 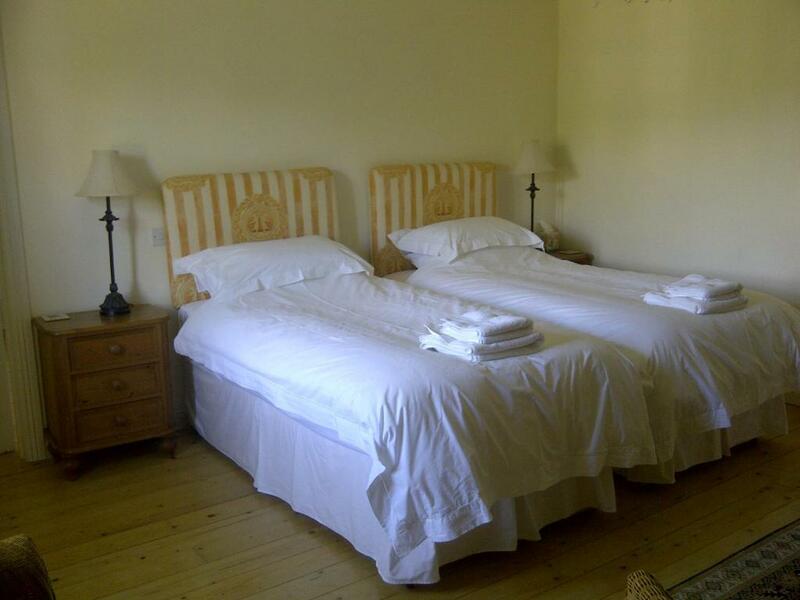 A variety of popular activities are available in the area around the bed and breakfast, including cycling and hiking. 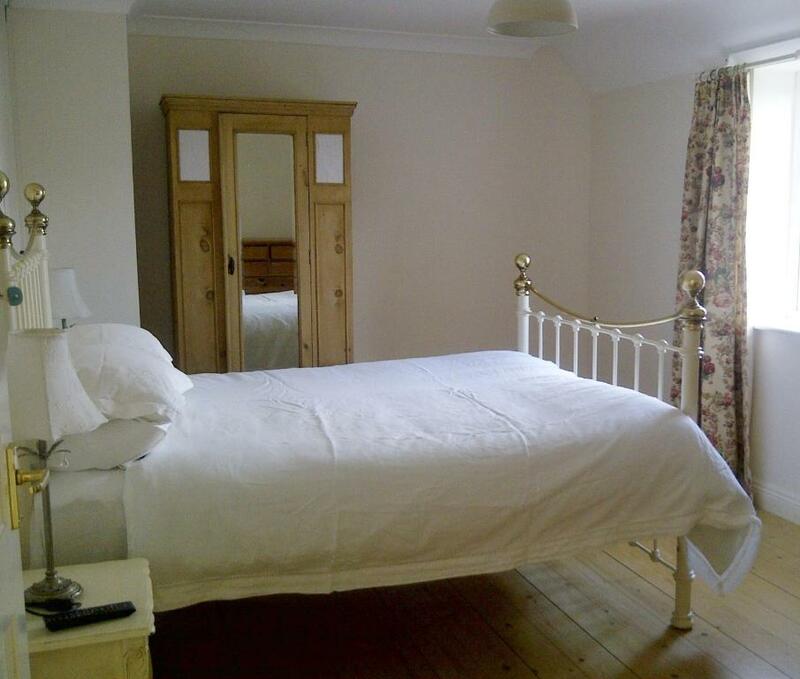 Bournemouth is 28 km from Mallards B&B Moreton, while Weymouth is 16 km away. 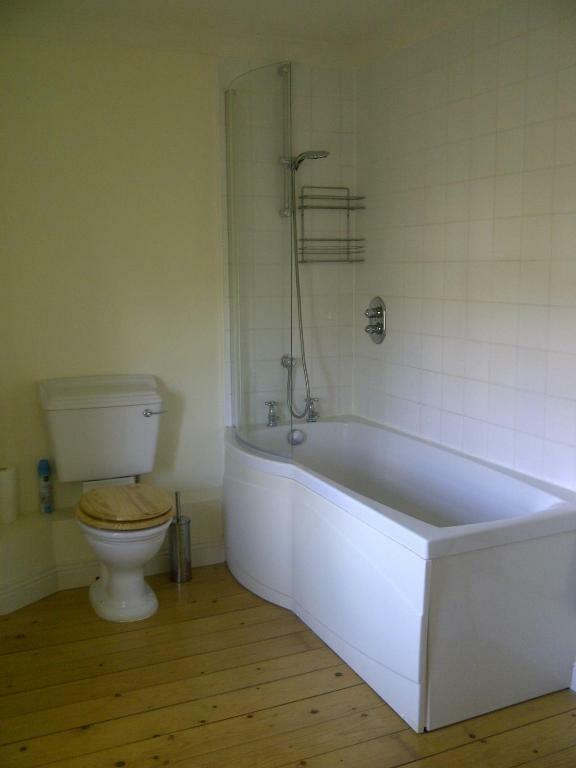 The nearest airport is Bournemouth Airport, 32 km from the property.